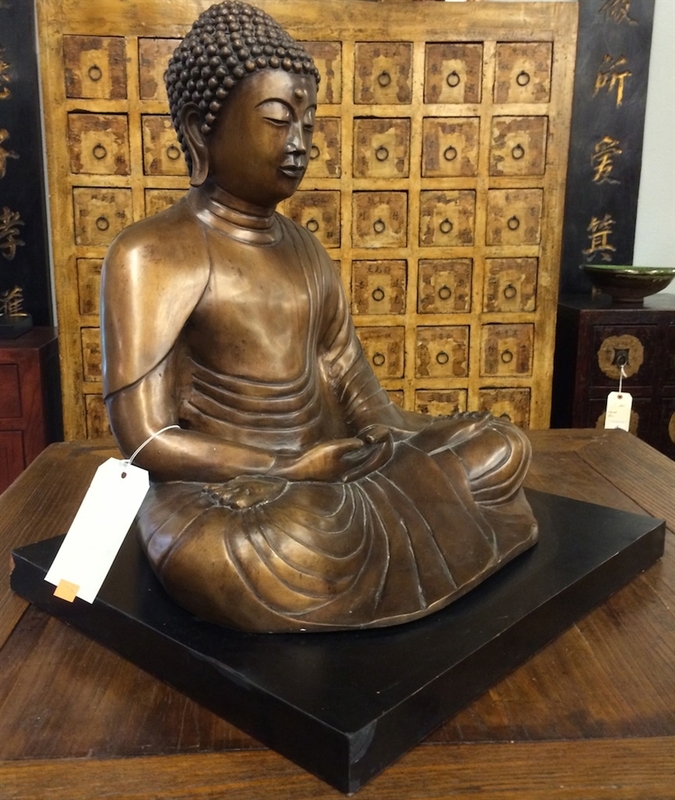 Specific Details: This vintage Sakyamuni Buddha statue is a reproduction of a 15th century antique original in northeast China. 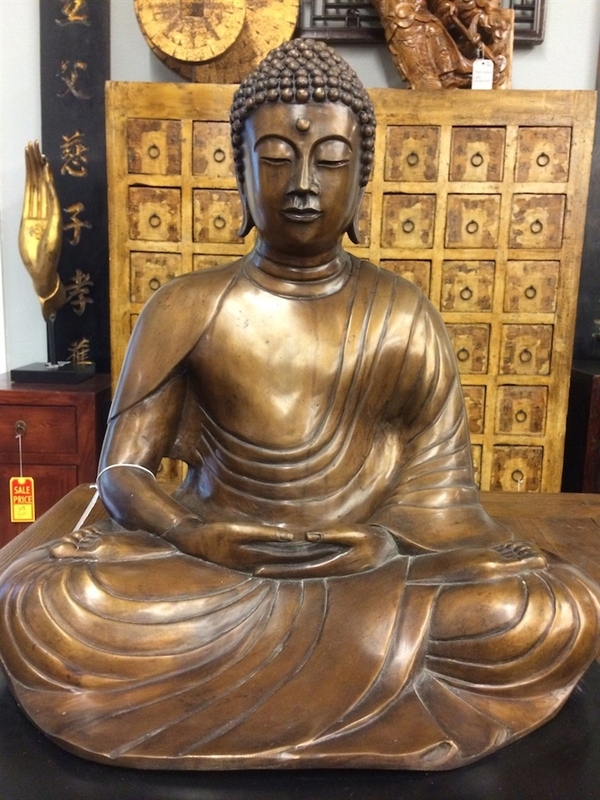 The proportions and details of this Bronze cast statue is accurate and clean. 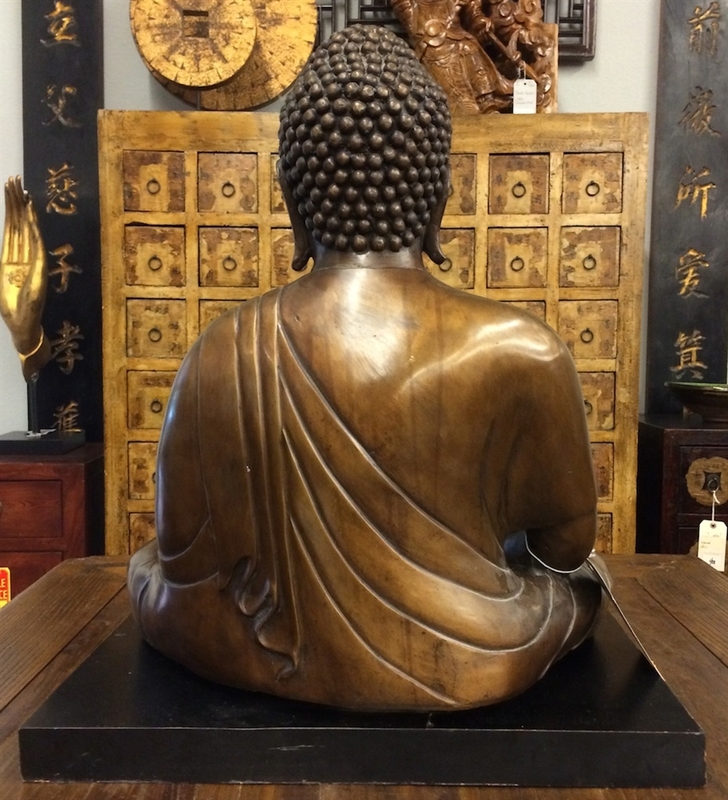 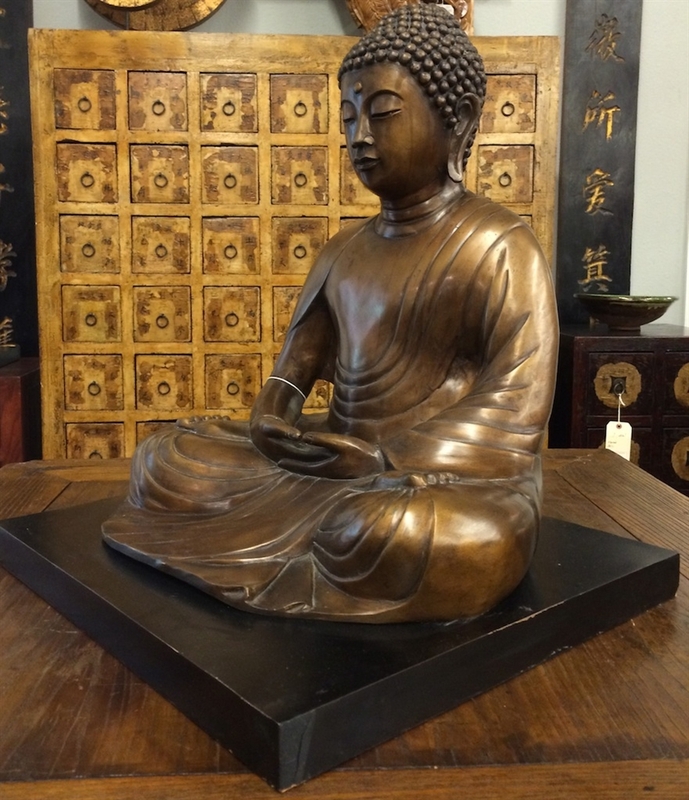 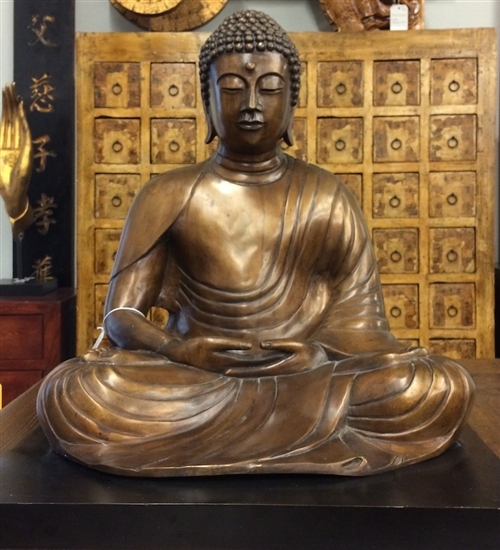 The Bronze Buddha sits on a square black poly-resin base. 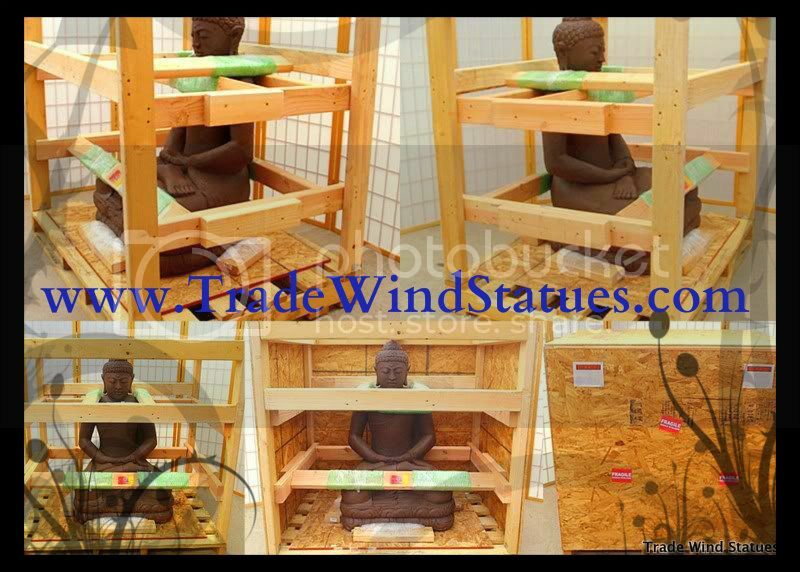 This piece of art is of temple quality and, when properly cared for, can last hundreds if not thousands of years.